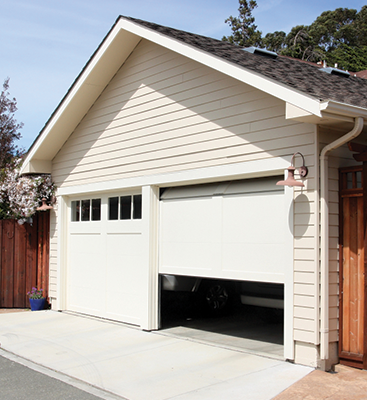 With a push of a button inside your car, the garage door slides open. Keyless entry systems, like keypads, give your home or business an extra layer of security that could never have been achieved with a lock and key. As great as all that technology is, it’s not so great when it works erratically or stops working entirely. When a situation like that happens, contact the garage door opener repair professionals at Door Doctor. 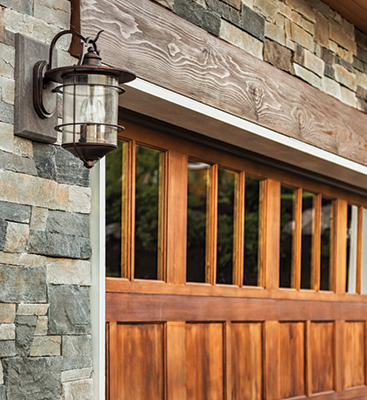 Our garage door opener repair company handles brands like Liftmaster, Stanley, Genie, Linear, Domino and Chamberlain. Whatever brand you use, we can get it running smoothly. We’ve been in business for over 20 years, and we’ve got over three decades of industry experience. That means we’ve got the expertise and experience to do the job right. 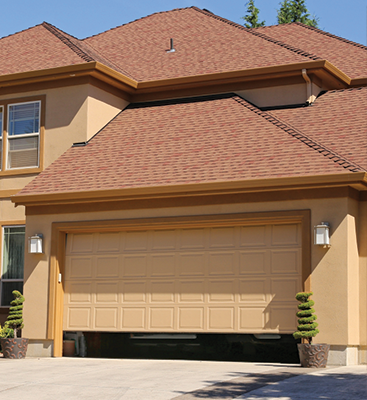 Plus, as innovations occur in the garage door industry, we make it a priority to stay up to date with our own garage door opener products. If you have questions or you’re ready to book service, contact us today.